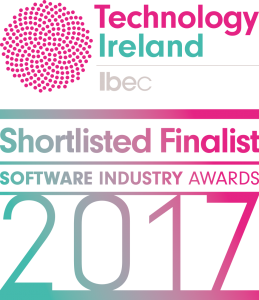 CheckVentory Innovation has been shortlisted for the Technology Ireland Software Industry Awards 2017. CheckVentory have been recognised in the category, Emerging Company of the Year for our outstanding growth and export success. 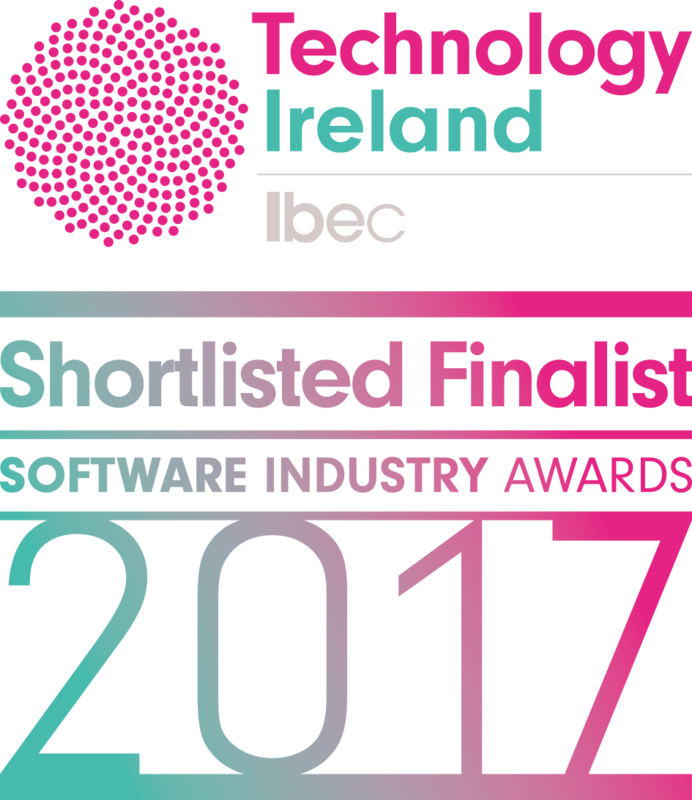 Over 70 technology companies and organisations from across Ireland entered this year’s awards and winners will be announced at the annual awards event on November 24 in the Mansion House, Dublin. The keynote speaker for the awards is Barry Lowry, Government CIO and MC for the evening is Darragh Maloney, Sports Broadcaster.